Getting pulled over for speeding is never any fun. You see the lights flashing, you check your speed, and your heart starts racing. That’s bad enough, but when you aren’t careful about the way you respond, you can make it a lot harder on yourself. 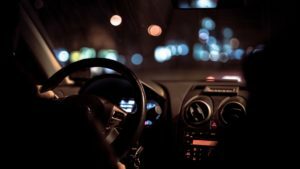 There are a few things you can do to make the stop go more smoothly. Start here and you increase your chances of avoiding a speeding ticket in Kansas City. First and foremost, be polite. You might be extremely angry about getting pulled over. You may hate it more than anything. You might even feel like telling off the police officer. Don’t do it! Whatever you do, be polite from the time the officer first talks to you until you drive away. 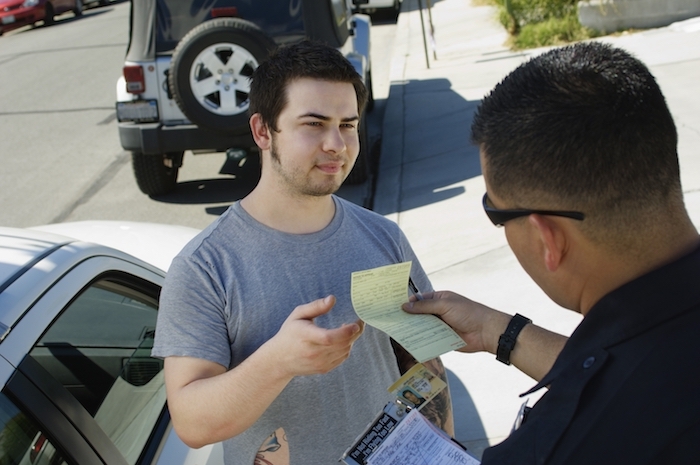 If you aren’t polite, your speeding ticket attorney can’t help you. Now, say you’re sorry. It doesn’t matter if you’re really sorry or not. It makes no difference if you had a very good reason for speeding or just wanted to blow off a little steam. If you can’t find it in yourself to be sorry, at least make the gesture of behaving politely. The great thing about telling the officer you’re sorry is that it improves your chances of having a better outcome. Studies have shown that police officers are more likely to write down a lower speed if the driver is polite. For example, if you’re going 85 mph in a 65-mph zone, they might put down that you were going 75. They might even give you just a warning. The last big tip is that you need to keep your hands on your steering wheel. Put them at 10 and 2 and wait politely for further instructions. Keep those hands where the officer can see them. In fact, you need to follow any instructions the officer gives you. Those three are the most important things that you should always do. Here are a few other tips that can help you. Please remember with each of these tips to always be extremely polite. ​Turn off your car and turn on your interior lights. ​Ask the officer if you can ask about the violation. ​Ask to see the radar. 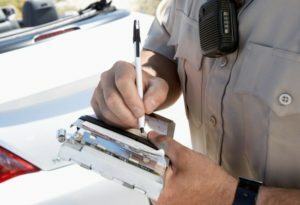 ​A speeding ticket can be very frustrating. It can also cost you a fine as well as a hike in your insurance rate. Get too many of them, and you could lose your license. But, if you handle yourself calmly and cautiously, a traffic ticket attorney can help you avoid court and get a better result. Previous PostWhat Cars Get Pulled Over the Most for Traffic Tickets?